Joomla 4 is coming soon with the preparation of Joomla 4 Alpha release. It's an expected evolution with huge improvements from user experience, code quality to functionality. 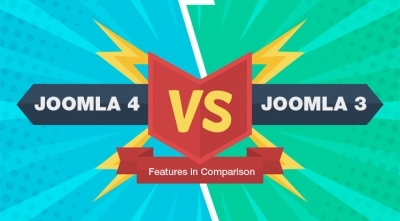 We've made a comparison table between Joomla 3 and Joomla 4. 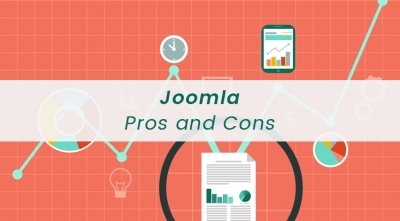 Therefore, you will have a close look on these two Joomla versions. 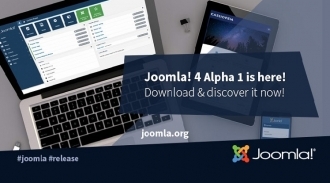 Joomla team has announced the release of Joomla 4.0 Alpha 1 that you can start to download and test it now. The CMS Critic is high credit award that was tarted in 2008 in order to fill a gap that was missing in the business software industry. The CMS Critic awards truly focused on ensuring fair exposure and opportunity to all players in the market and were truthed all around the world. On November 06th 2017, CMS Critic announced the winners of the CMS Critic Awards 2017. Joomla! 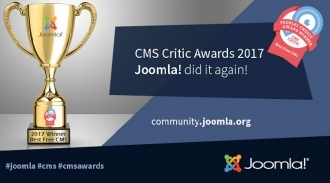 has received the Best Free CMS award for the 4th year in a row. 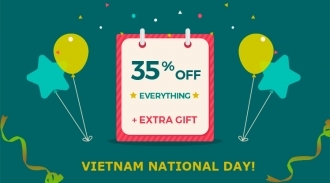 Vietnam Independence Day is getting closer to us! And we are so excited to welcome this most popular and important traditional holiday of the year in our country! 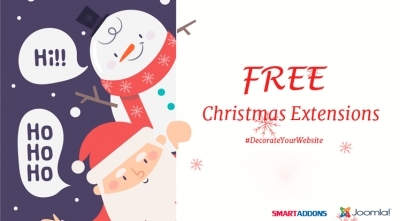 To celebrate this special holiday, SmartAddons offers all our valued customers a special coupon with 35% OFF any purchases including memberships & renewals and an exclusive gift. The promo will start on August 28th, 2017. 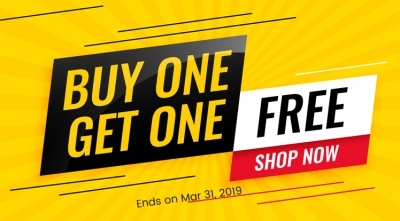 So don't miss out this great chance. As you known, the single most important job of a cookie is to keep a user logged in as they browse from page to page. A user's browsing history becomes part of a database which the website then uses to improve the customer experience. Cookies give websites the ability to remember and improve. Do you know that Joomla 3.7.0 Release Candidate 3 is now available? 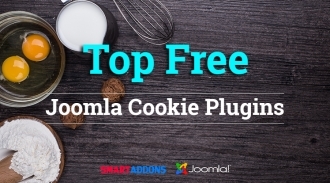 This is intended to be the last development version before the release of Joomla! 3.7.0 stable planned on April 25th, 2017. Please do not upgrade any of your production sites to this Joomla release because this is a Candidate Release. As planned, Joomla! 3.7.0 Candidate 2 is released just a few days after the Candidate 1 release. This is a Release Candidate version which should only be used on test sites and can not be updated. After the release of Joomla! 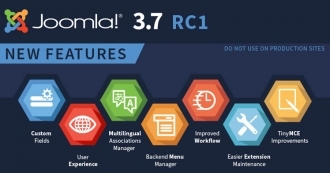 3.7 Beta 4, the Joomla! Project has carried out Joomla! 3.7.0 Candidate 1. This release is ONLY intended for testing and there is no upgrade path from a Release Candidate. Please do not upgrade any of your production sites to this Joomla release. After a long time, Joomla! 3.7 Beta 4 has been released. This release is ONLY intended for testing. Please do not upgrade any of your production sites to the beta version. There is no upgrade path from Beta. 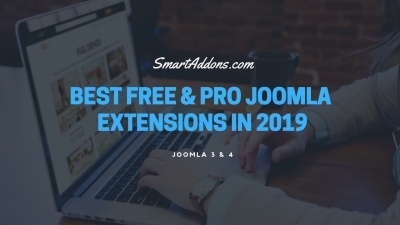 Are you following the Joomla 3.7 timeline and realize that the stable release will be available at the end of this month or early next month? Up to now, Joomla! 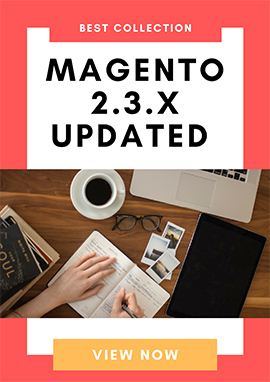 3.7 is more clearly shaped and worth of expecting with over 700 improvements, including fantastic new features like custom fields, a multilingual association manager and an improved workflow.